Upcoming boy group�VIXX has launched a special event for their fans! 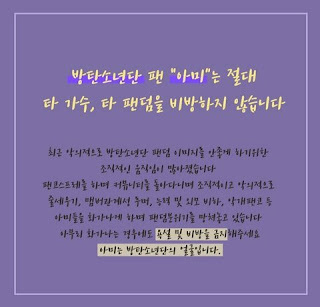 Through their official Twitter and fan cafe, the boys will be personally releasing download links to their songs and teaser music videos before their official release online. On May 20th, Jelly Fish Entertainment explained, "We wanted to create an event that will allow the fans to feel closer with the members. As a present, we'll be sharing the file downloads for their second teaser video before its official release." VIXX previously starred on�Mnet's 'Mydol' and showed their debut survival process by competing against ten members before finally becoming the six member group they are now. The group will be debuting with their title track, "Super Hero", on May 24th. Until then, check out their official Twitter (@RealVIXX) for goodie links!